The City of Perth presents Juliana Areias – Brazilian Experience show this Sunday 23 June 2-3pm at the heart of the City, as part of the Sunday Piazza Live Series at the Northbridge Piazza ( corner of Lake St and James St). When the concert was booked and nicknamed by the City of Perth more than 9 months ago to provide the audience with a stunning afternoon of classic and contemporary bossa, samba, fusion, originals and improvisations of Brazilian music – nobody could have anticipated what would be happening in Brazil right now. 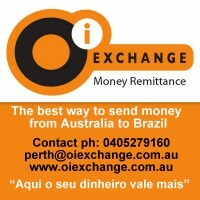 Since the 13th of June, social media networks have flooded with news about protests which started with the complaints about the rise of the bus ticket and have escalated to a horizontal and independent Brazilian movement claiming for general improvement of Brazil as a nation – with less corruption, less violence, more public health, access to education. 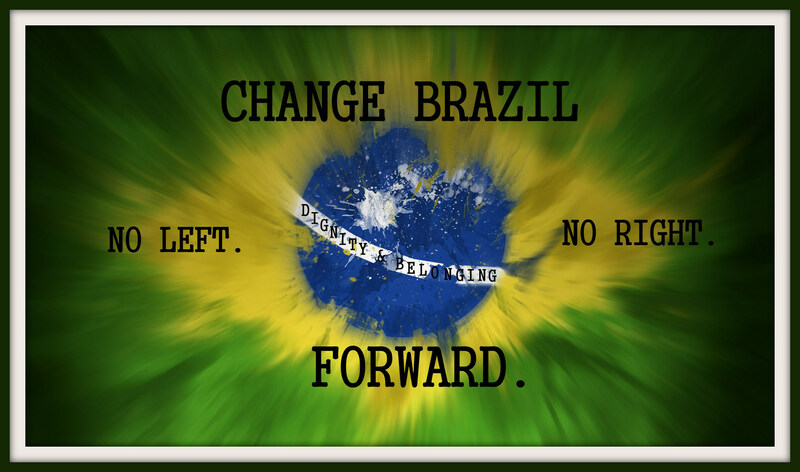 Brazilians around the world have joined the cause and in more than 25 countries scheduled peaceful gatherings to express their solidarity and support to what has received an international nickname “#changebrazil”. In times when Brazil is in the limelight due to the World Cup and the Olympics, the Brazilian community in Australia has also decided to show that there is no apathy here. Sydney, Melbourne, Brisbane and the Gold Coast have organised peaceful marches for this week called Brazilian Awakening. Here in Perth, it is no different. The Brazilian Awakening mindset will come with the audience of Juliana Areias free concert and they will sing along with their hearts to express through art and music their solidarity and love for their home country under the beautiful Perth sky. As one of the Brazilian culture Ambassadors in Australia, it is no coincidence that Juliana Areias supports the peaceful and artistic expression in Perth, as Juliana herself as a teenager and student happened to be part of the 1992 political march led by the youth in Brasilia in 1992, later known as the “Caras Pintada” movement, and which culminated with the impeachment of the president Collor. Wake up to sing with us. I hope you enjoy the experience…for a #change. Band line up: Juliana Areias ( lead vocal), Marcio Mendes ( vocal/percussion/guitar), Adam Springuetti (bass), Tal Cohen ( keyboard) and Ben Vanderwal ( drums).